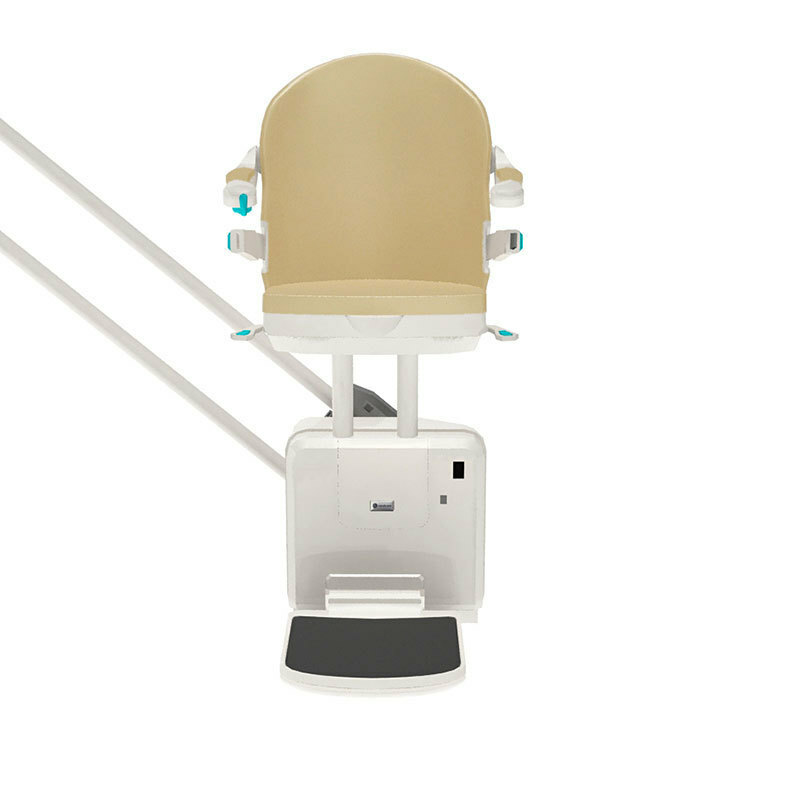 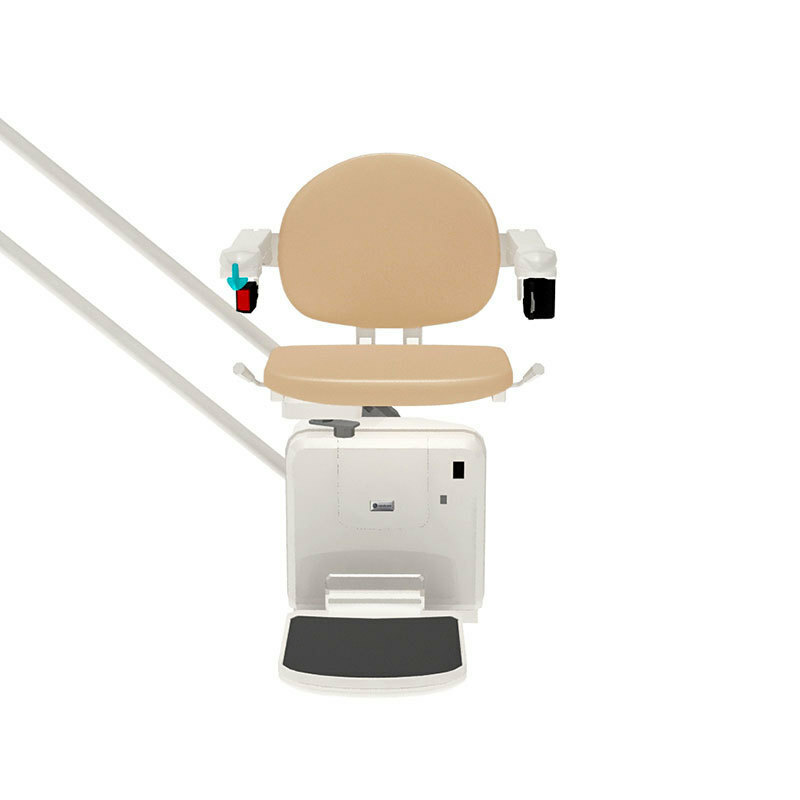 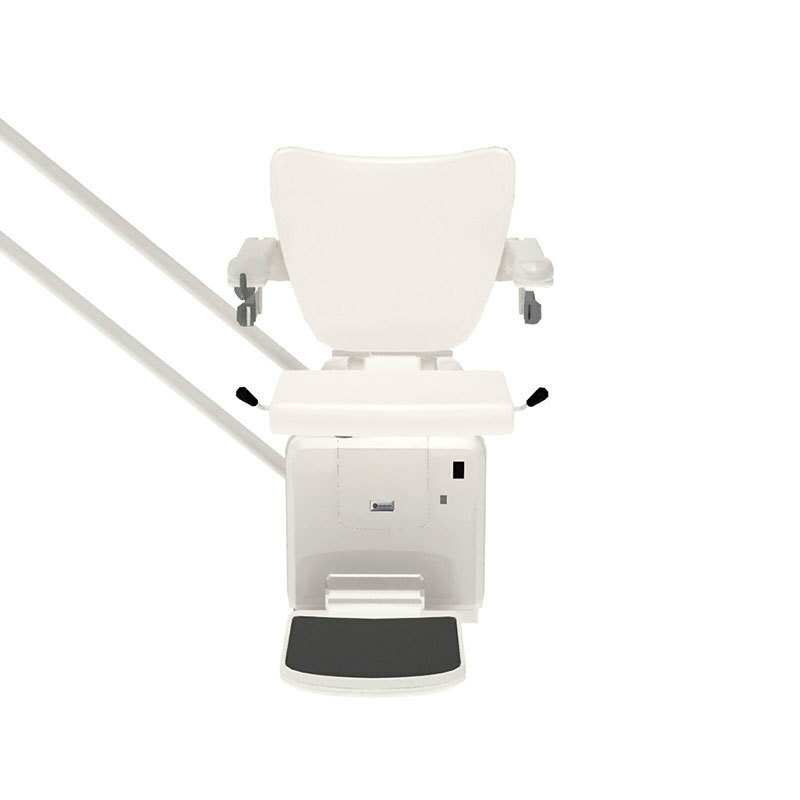 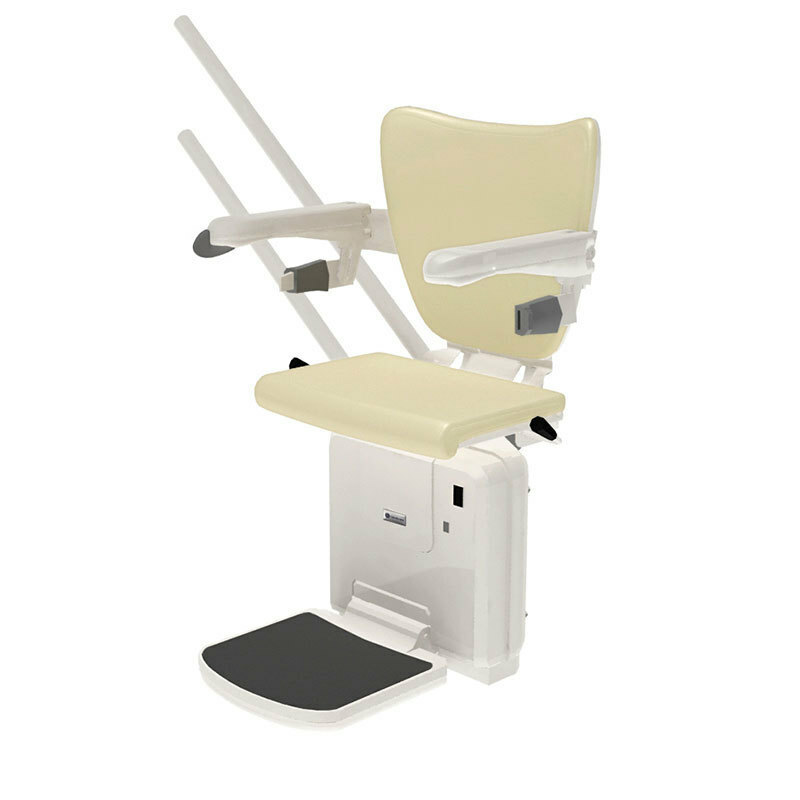 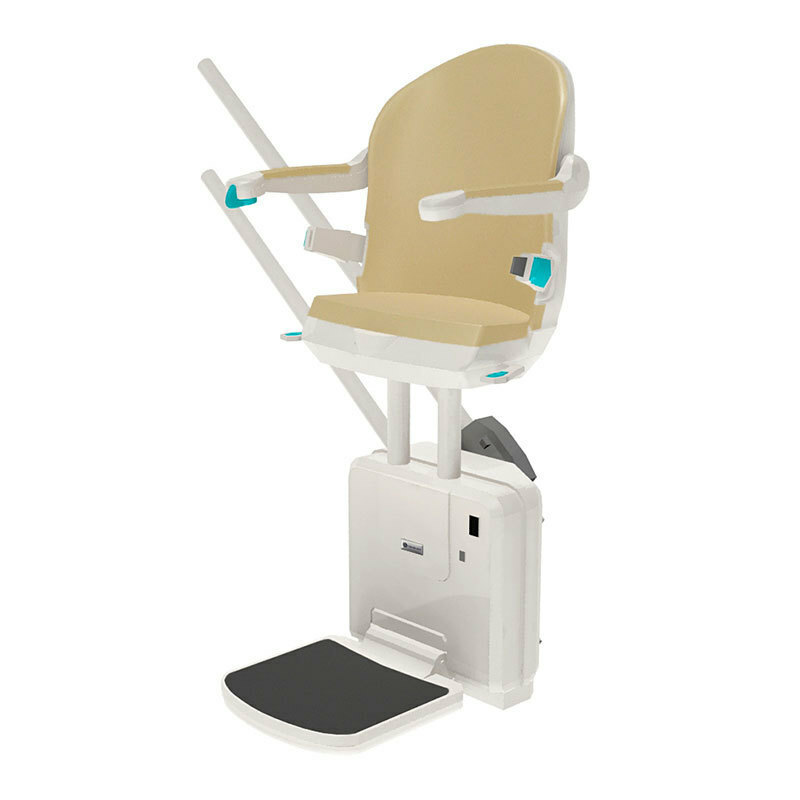 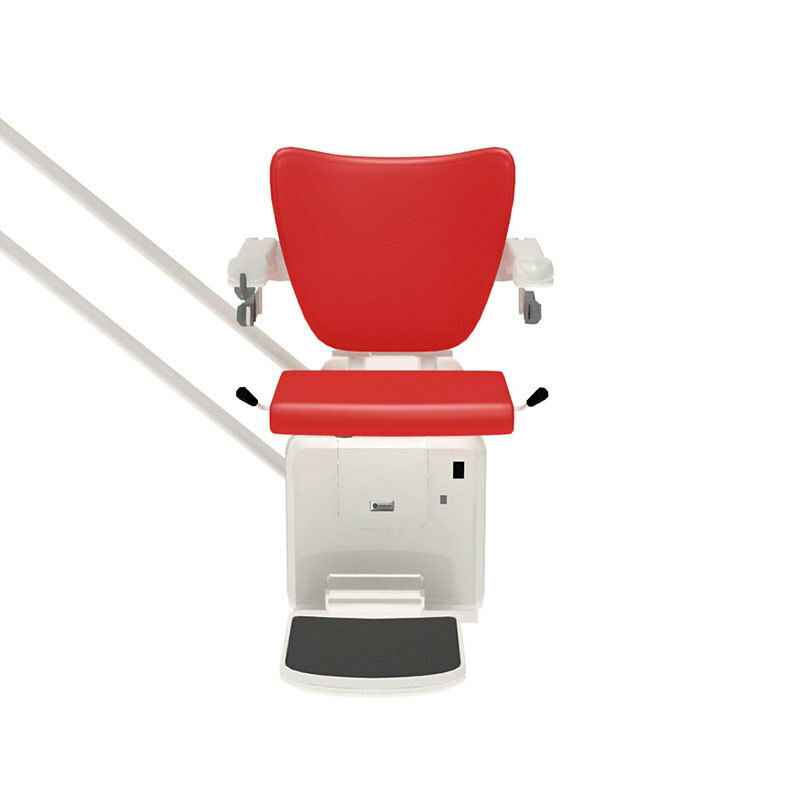 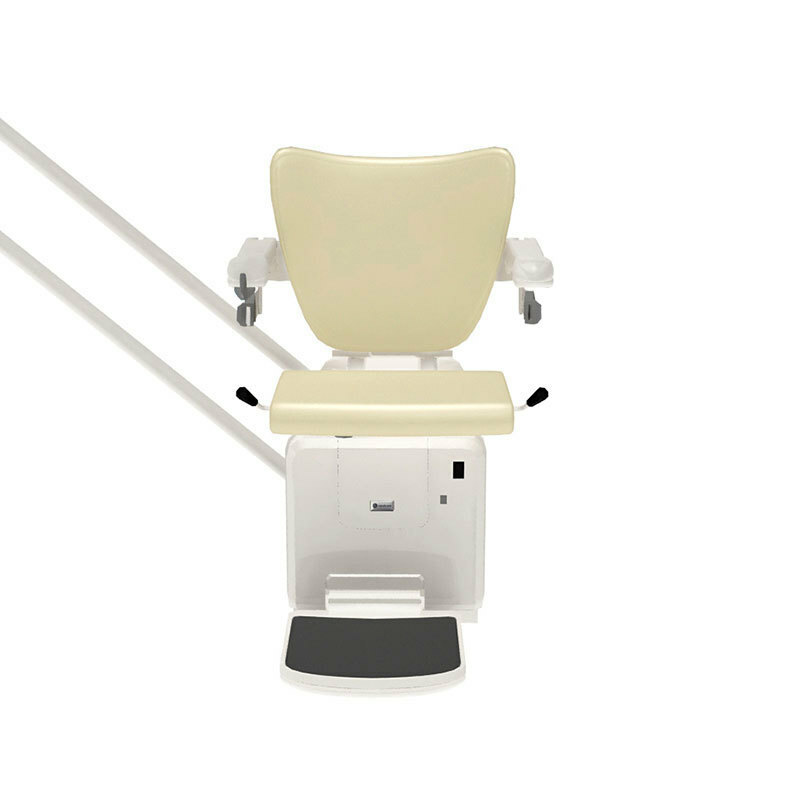 Handicare 2000 with non-hinged rail 115kg/18 stone standard rail and 137kg/21½st with HD kit. 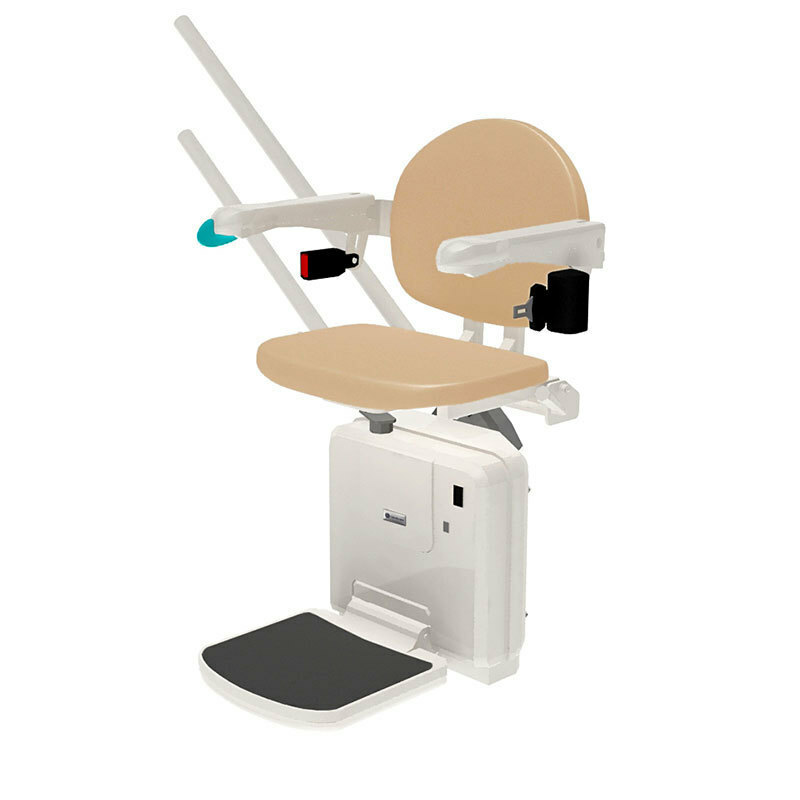 Handicare 2000 with non-hinged rail 115kg / 18 stone standard rail and 137kg / 21½st with HD kit. 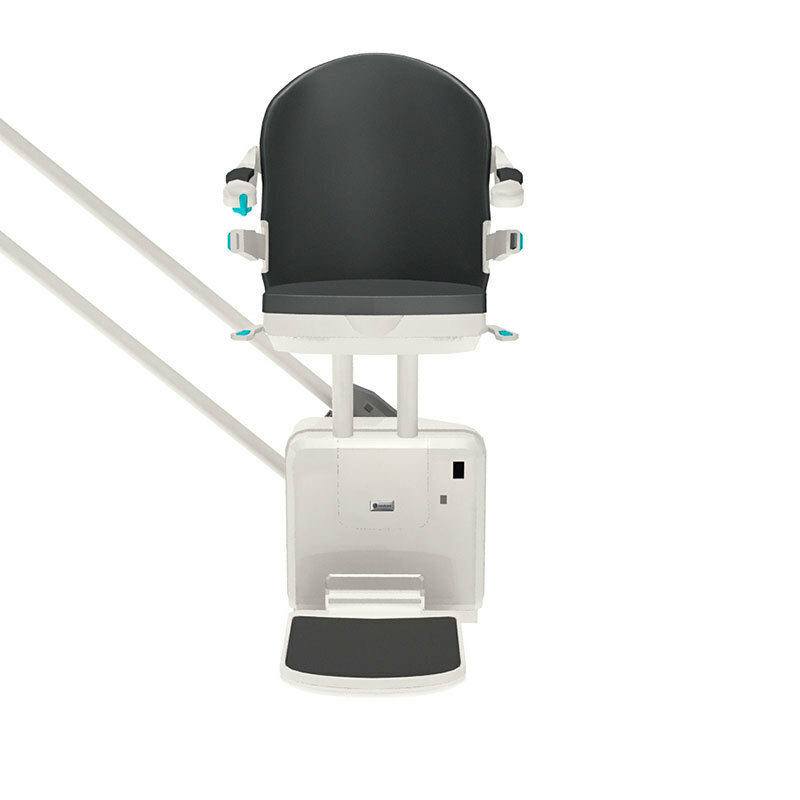 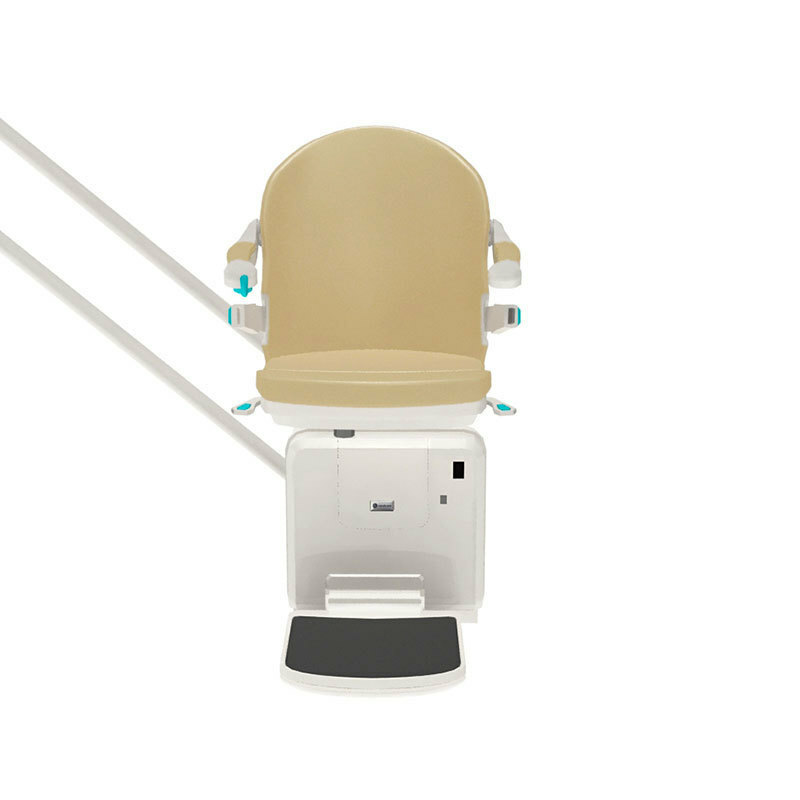 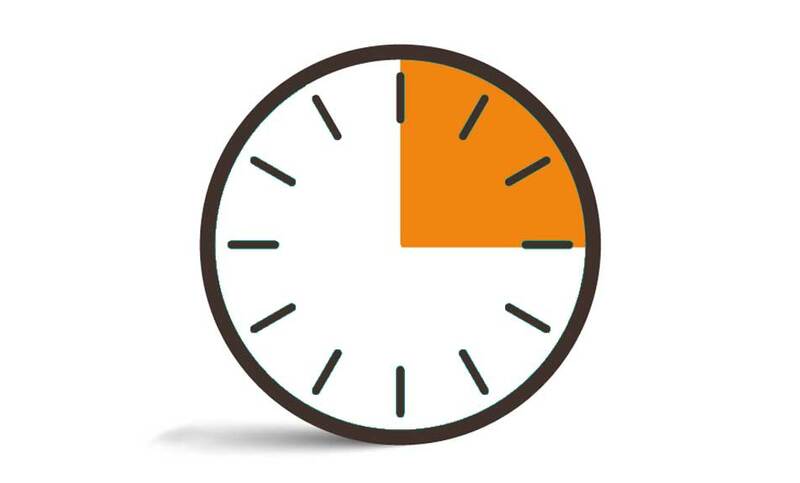 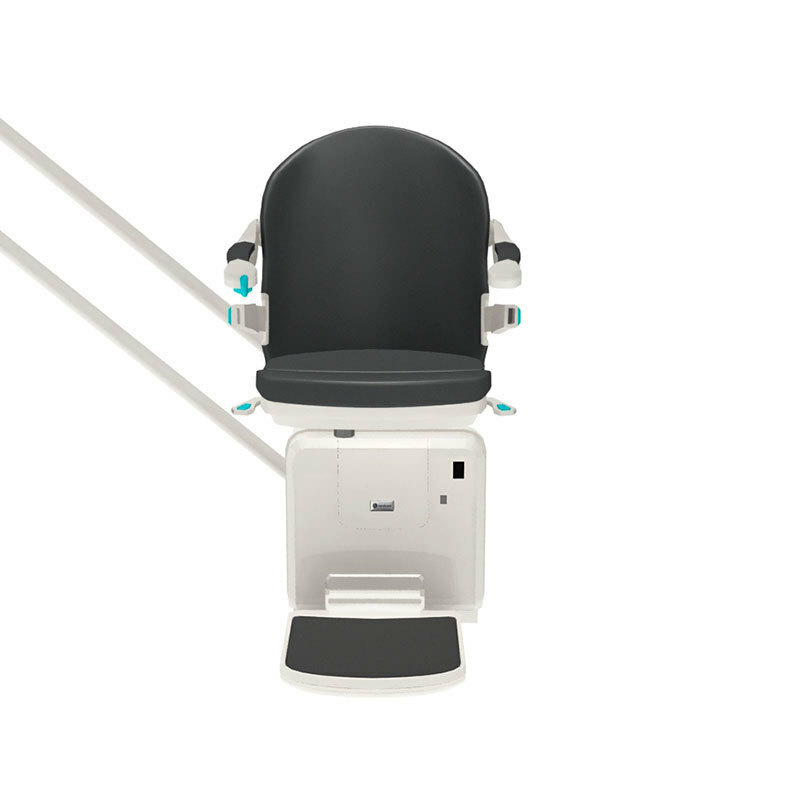 The Smart seat also offers versions with additional arm spacers to increase the distance between the arms. 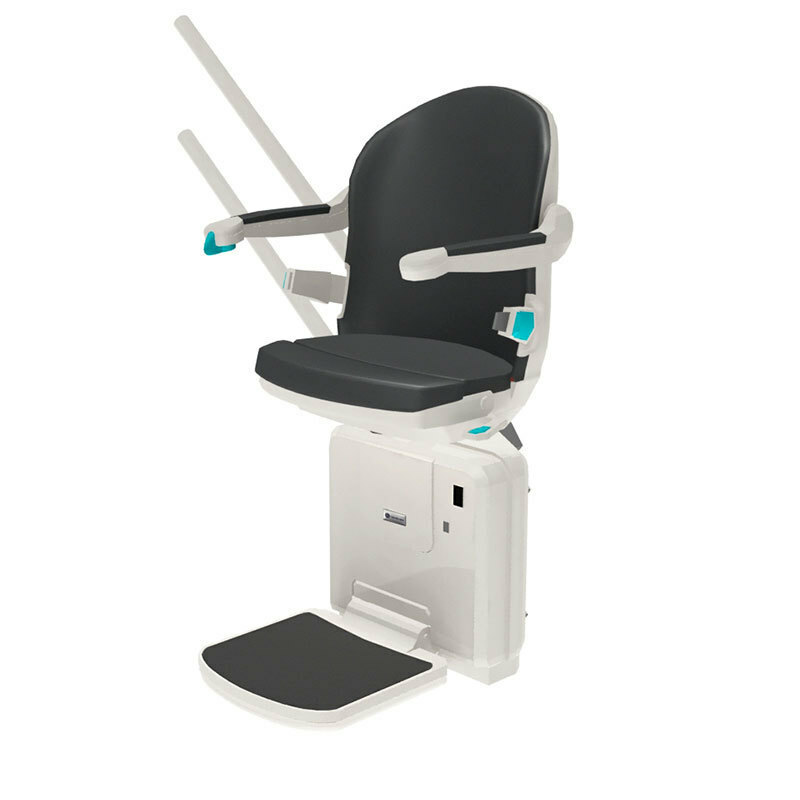 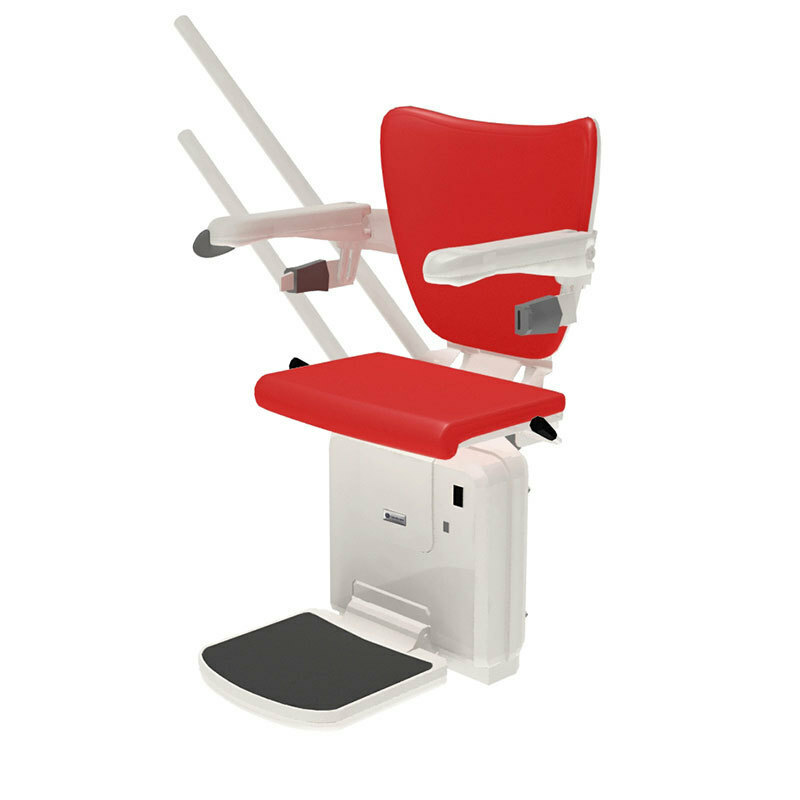 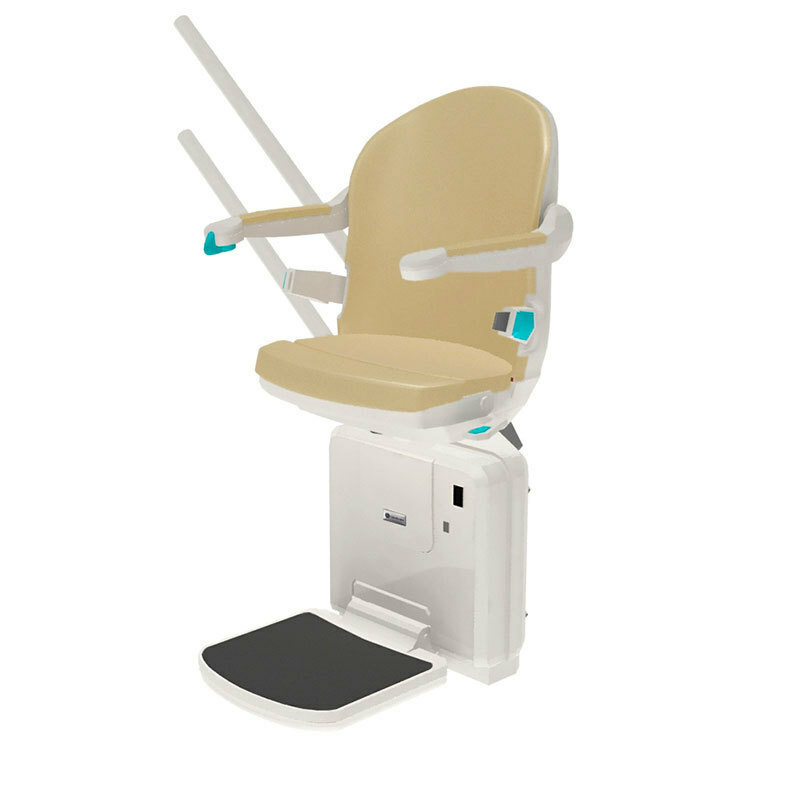 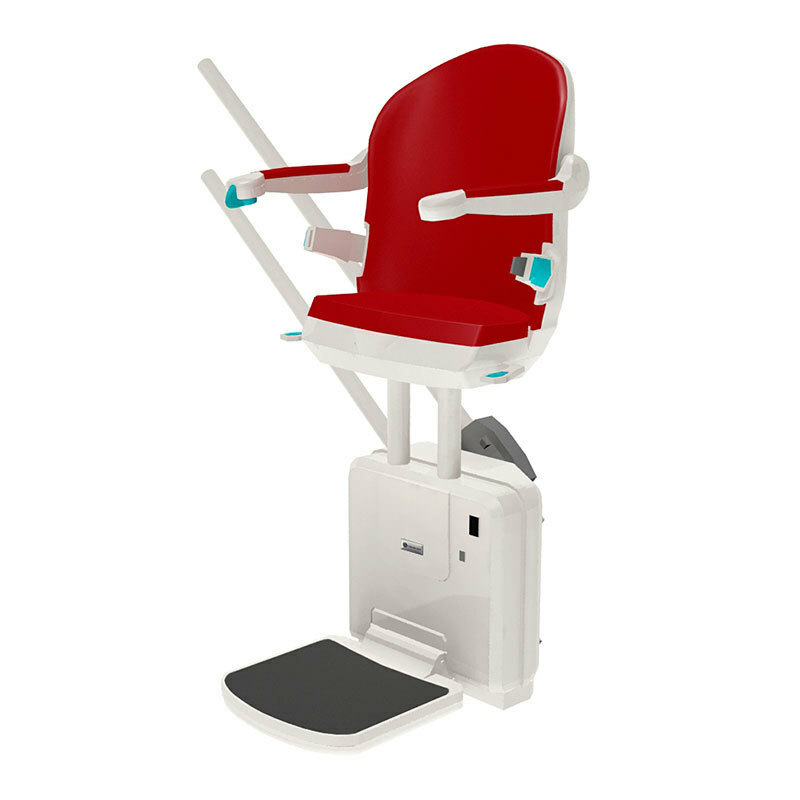 Our single rail system not only offers a smooth ride it can be teamed with Handicare’s unique Active seat.